The new City of Augusta Visitor’s Center interior was designed by Gensler, but the original illustration work was done by myself, while under contract as a freelancer. 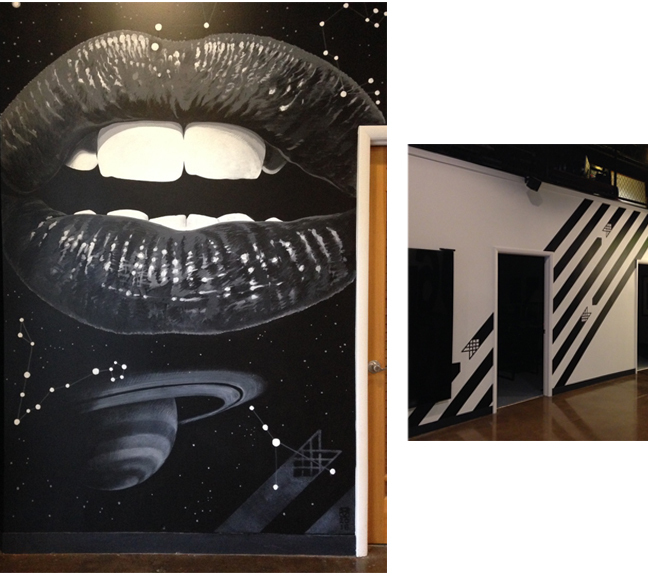 For MaxMedia’s rebrand, I was commisioned to create an interior mural to compliment it’s new visual identity. Custom-made signage and graphics for the grand opening of Grant Park Market in Atlanta, GA.